I sat on the front porch. with a blanket. i promise. 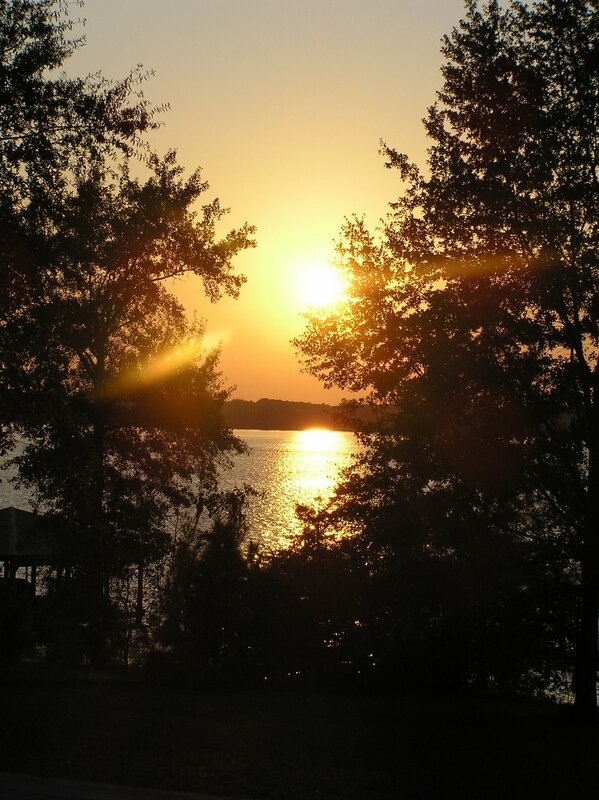 i wish i could wake up to that view every morning… or see it every night… when we are old- can we live in the lake house? just wondering. i think we should. ps i love this weather! i have to wear a jacket to work!! yes. we can. and ryan can carry around a BB Gun to protect us. I must find a man that can do such things with him.